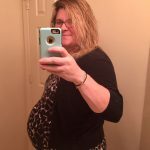 It’s funny just how different you feel going into your first pregnancy as compared to your second pregnancy. For the most part, I’ve known what’s ahead of me this time around. 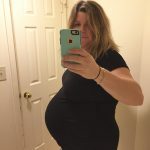 Sure, each pregnancy is different, but I was much more prepared for the morning sickness, extreme fatigue, weight gain, uncomfortably, bad doctors visits, good doctors visits, worry, and the waiting game. 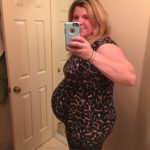 During my first pregnancy, I was so eager to prepare! 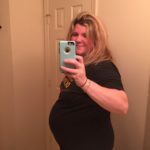 I made list after list after list and started preparing as early as the start of my second trimester. I wanted to prepare myself, my husband, our dog, our house, and my office. 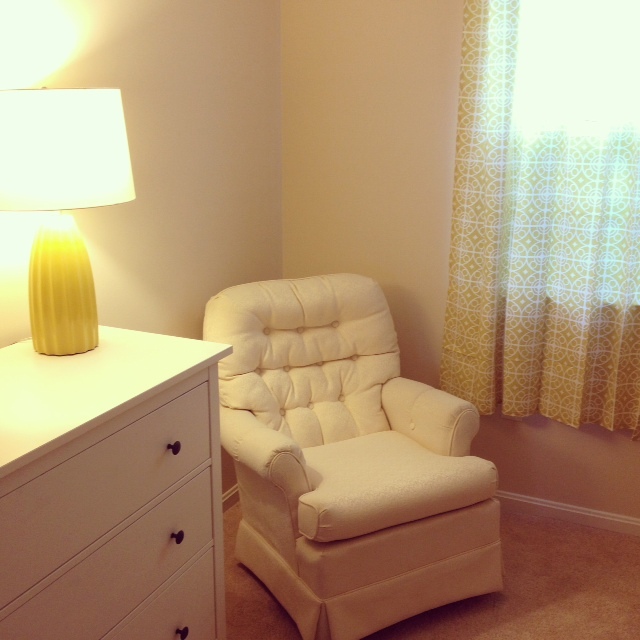 I was a nesting fool and was so eager to get everything done. This time around, I feel like there is more I should be doing, but I’m not. In all honesty, it wasn’t until I hit the 36 week mark (ugh, 2 weeks ago) that I thought to myself, “I should at least pack my hospital bag!”. It’s just a different reality this time around, and although I’ve actually tackled quite a bit in the past 2 weeks, my focus is just so different with baby 2. I have a better sense of what’s to come and am much more content with the reality that I have absolutely no idea what’s ahead of me! You see, I’m starting to have flashbacks to those first few weeks with Magnolia. 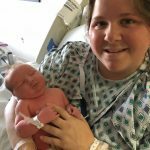 I’m coming to terms with going through labor again, those sleepless nights, how absolutely horrible hormones are, how tough breastfeeding is, and the absolute joy, wonder, and fear that comes with having a newborn. I can not wait to meet our son, to name him (we still haven’t settled on a name), and to welcome him to our family. I can’t wait! On the other hand, I’m scared shitless. I haven’t worried about loving two kids. I’ve heard that some women worry they won’t have enough love to split between two kids and I just know I’ll have an abundance of love for these two boogers. I’m just so unsure of what the transition will be like for Magnolia, our family, and the routine we’ve developed these past few years. I know we’ll figure it out, that some days will be better than others, and that Magnolia will adapt, but the unknown is scary. I’ve tried not to think about it all too much, because truthfully, it’s all hypothetical at this point. We just won’t know until it happens! I didn’t pack a hospital survival kit for Neal (food, treats, movies) – Truth is, the time in the hospital is so unpredictable. I learned that we all roll with it and that we’re not just sitting around eating snacks, watching movies, and waiting for baby to arrive. 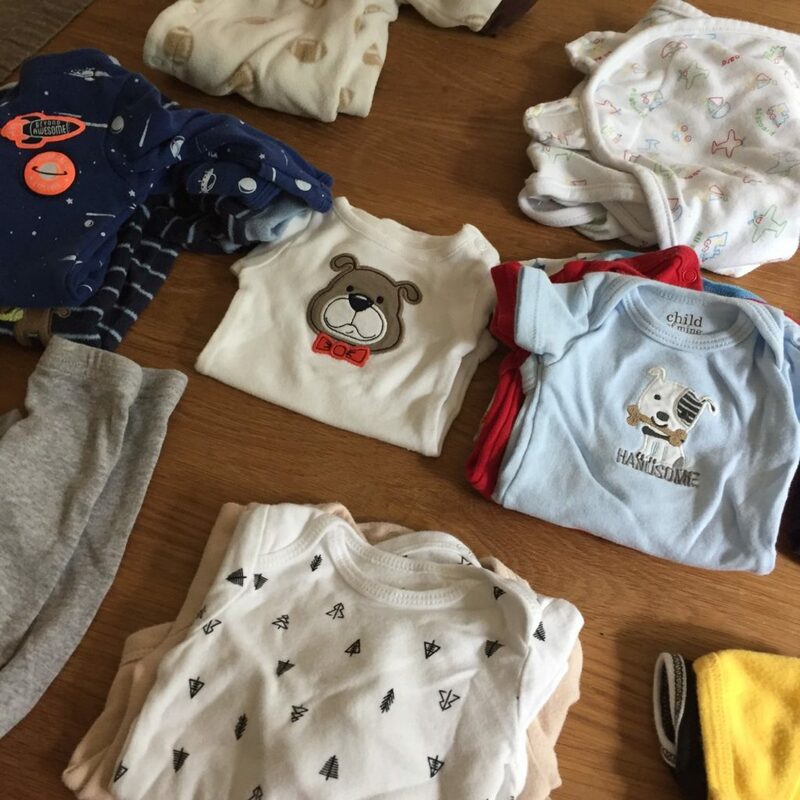 I haven’t bought new baby gear – I’m going to wait until he arrives to see what we need instead of buying all these extras that he just won’t use. I didn’t take maternity photos – My sister took a few photos of me a few weeks ago, but I decided against having professional photos done this time around. Pregnancy is special, but knew I wanted to spend more money on photos of the baby and Magnolia. I haven’t bought a special gift for Magnolia – I have read online that buying a gift for “the baby to give the older child” is a trend, but I decided not to go down that road. I know Magnolia is just going to be so excited to see Neal and I after being apart for a day or two. Meeting the baby will be a big adjustment. I’m going to wait and see what her needs are after baby and hold off on giving her random gifts. I haven’t created a birth plan – AHAHAHAHA a birth plan. Oh, how naive I was my first time around. I’m going to trust my doctors, focus on staying calm, and pray for a healthy delivery (however that ends up happening). Today was my “deadline” for getting all of my work projects done and I’m thrilled to say that I’m wrapping up my last two. I still plan to work until the baby arrives, but it’s such a relief to have all of my major projects/to dos accomplished. We have our last ultrasound tomorrow morning and then my mom arrives after lunch. I’m just grateful to be in a place where I can relax a bit more and just wait for the baby to arrive. I’d love for him to arrive sooner than later, but as I learned with Magnolia, babies come when they want and how they want.